Is the company that you are choosing is a local business? Remember, many offer services in Melbourne or Sydney or Perth or any other bigger cities. But do you really have time and resources to get your vehicle to their offices? Make sure that the company you are choosing offers its services in your suburb, neighbourhood and comes right at your given address. Type of services? Some businesses offer cash for cars only for scrap vehicles because their focus is on recycling and buying and selling of metal. If you have an unused car that is not completely scrapped, you might want to contact a different company. Before choosing a company, make certain that it does provide the kind of services you require and can accept your vehicle. One of the important factors of any deal is payments. 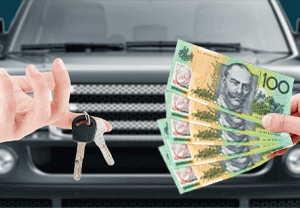 Does the company provide payments at the time they collect your vehicle or immediate bank transfer? Well, they should. And if they are not, it’s a red flag! Free car removals: while clients may not know this, car removals are now offered for free by the car buying company to add in the convenience for the clients. There is a number of registered companies who offer free car removal services so why contact those who don’t? Which brings us to the most important factor! Your car buying company should be registered and licensed! We hope the above list will help you sell your used and unwanted vehicles to the right company, that takes care of your convenience and satisfaction. 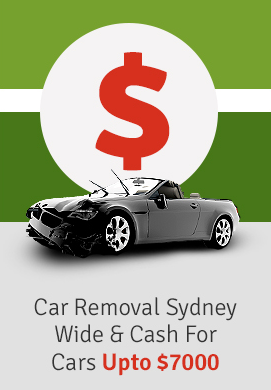 If you are located in Sydney or in any of its suburbs, you can call Metro Car Removals at [phone], at any time of the day for cash for cars and car removal services.